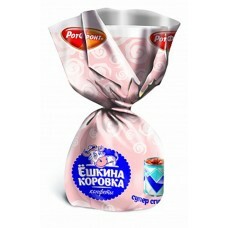 Imported Russian Chocolate-Glazed Halva "Rot Front"
Chocolates "Little Red Riding Hood"
Candies "Vizit" (Visit) 1 lb. 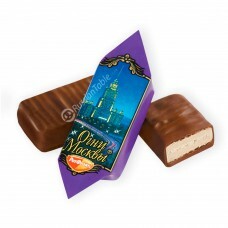 Candies "Moskva Vechernyaya" (Night Moscow) 1 lb. Candies "Prunes" in chocolate glaze "Russian Drage"
When you mention people, that you are going to bring home some traditional Russian food from your trip, the first thought in their head could be salads, caviar, black bread or vodka. 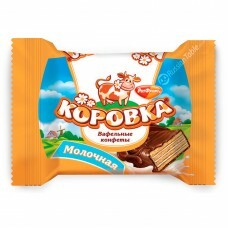 However, there is product that is often overlooked, and Russia is famous for – chocolate. If we look back at chocolate industry in soviet era, it’s not really an enjoyable sight. As the development and production of chocolate was limited by government and economy, so was the chance of getting it. Only after Russia became independent country, chocolate industry started to flourish. While the well-known manufacturers kept growing in sales, new chocolate makers started to open their businesses too. This led to development of different and unique recipes locally, which makes every chocolate maker different from any other. Nowadays Russian chocolate companies make hundreds (or even thousands) of different types of chocolate products. Overall, it not only tastes super great, it’s also really excellent quality wise – on par with worldwide chocolate makers such as Swiss ones. 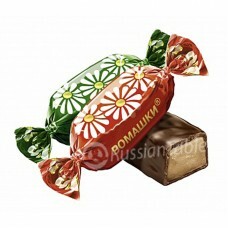 Small sized – often called as “Konfety” (translates into “Candies”). They are 4-5 centimeters in length and comes in hundreds of styles, fillings and tastes. Each one is wrapped individually in foil or paper and sold in bulk or pre-packaged. 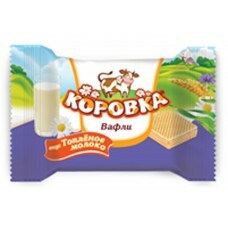 Medium sized – called “Batonchik” (“Candy bar” in English). 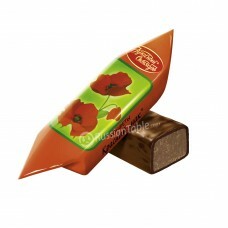 Comes in larger size, and usually is in the same size as any Western brand chocolate bars. 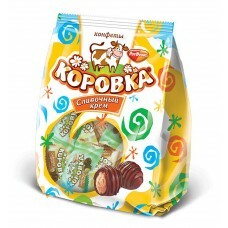 The variety of them is not as big as it was for Konfety, but it’s still widely popular as a snack. 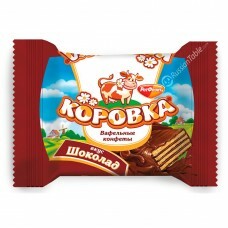 Large sized - This is product what Russian people refer to as “Shokolad” (English – Chocolate). Usually thin, flat chocolate bar made of pure chocolate. Filling is optional. It comes in fewer varieties, but it has more cocoa in it. The amount is often mentioned on the package. Of course, there are many other types of chocolate products, but the ones mentioned are the most popular, and available in every grocery store. But if you really want to get something special for your loved ones, it would be wise to pay a visit to specialty stores, where chocolate products are available in countless selection. Russian chocolate definitely makes an excellent gift. Try buying chocolate candies in gift packaging. Usually, these are large carton boxes with one type or mix of candies inside. Even the box alone might be a true piece of art – nicely painted in traditional Russian style. In conclusion, don’t be afraid to experiment. Russian chocolate has developed to the point, that it’s something completely different from chocolate you will find in other parts of the world. As all of the Russian chocolate recipes are unique and locally developed, it will be unalike of everything you have tasted before. 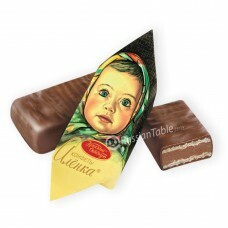 If you are into eating chocolate, Russian chocolate is definitely a composition to look for.